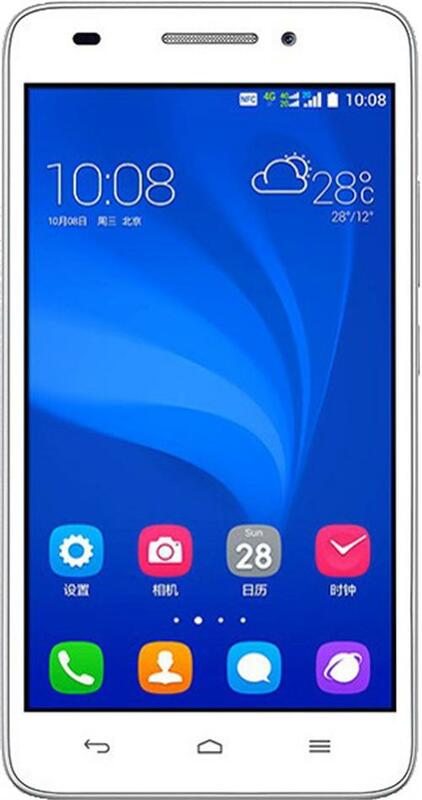 Embrace Huawei's mid range 64 bit smartphone: The Honor 4 Play, despite all the limitations of Android OS not supporting 64 bit processing, it did not stopped chinese handset manufacturer Huawei from launching the 4 Play having latest of Qualcomm snapdragon 4 core processor. Do You enjoy your life at full? Do you make every moment count? Then you surely need the Honor 4! It is the perfect combination of play design and technical innovation. A Quad-core 64 bit processor ensures endless power for gaming, entertainment as well as business applications. The 4 provides the fastest connections. Huawei's Honor features full metal housing for 4 Edition having outstanding quality and a visual highlight while you enjoy or play 3d games. Huawei smartphone's 5.0 inch HD screen sounds too large but infact it gives a very compact look to Honor play. Live your life rather extraordinary - live for more with 4 Play. More fun at your fingertips, not only guaranteeing an exceptionally strong battery that screws the endurance of 4 to new heights, but also a large display that promises brilliant HD play. Huawei believes you deserve to see more of what really counts and live with honor! 64-bit Quad-core processor makes the play 4 fit for the future, but is also now ideal for gaming, entertainment and business - so everything should work fast and fluid in your mobile life. Huawei Honor's 4 Play makes you live in the fast lane.